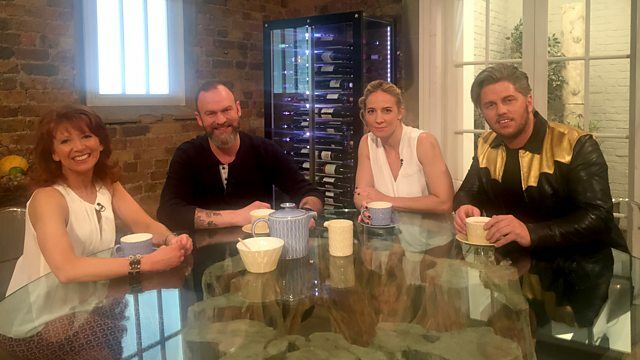 Glynn Purnell presents the weekly cookery programme with help from top chefs Michael O'Hare and Amandine Chaignot. Glynn Purnell presents the weekly cookery programme with help from top chefs Michael O'Hare and Amandine Chaignot. There are also great moments from the BBC food archive, including clips from Rick Stein, James Martin, the Hairy Bikers and Brian Turner. Wine expert Peter Richards picks the wines to go with the studio dishes.